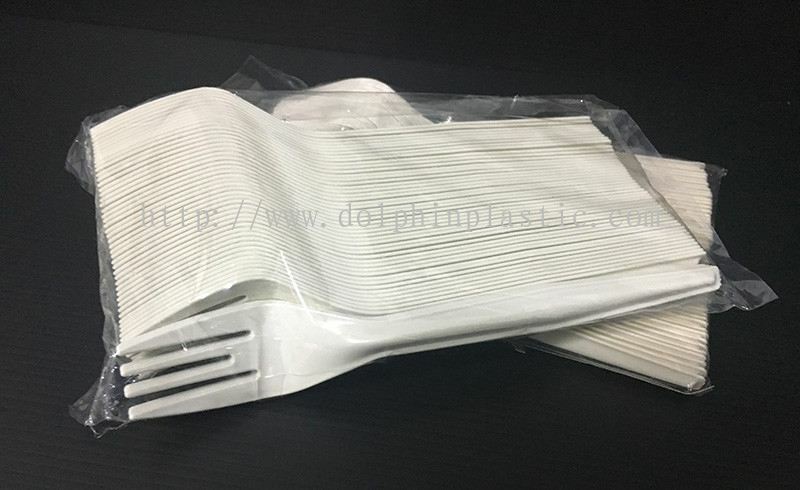 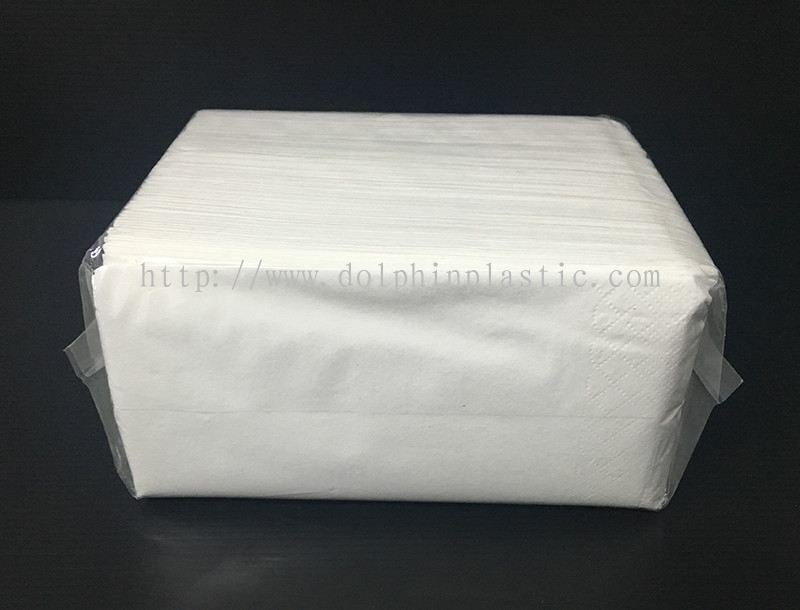 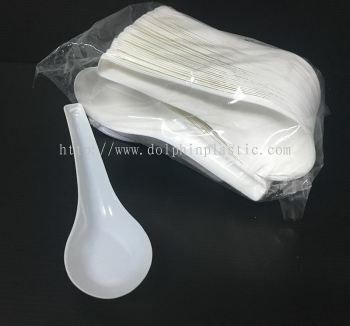 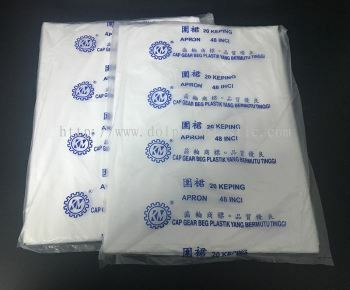 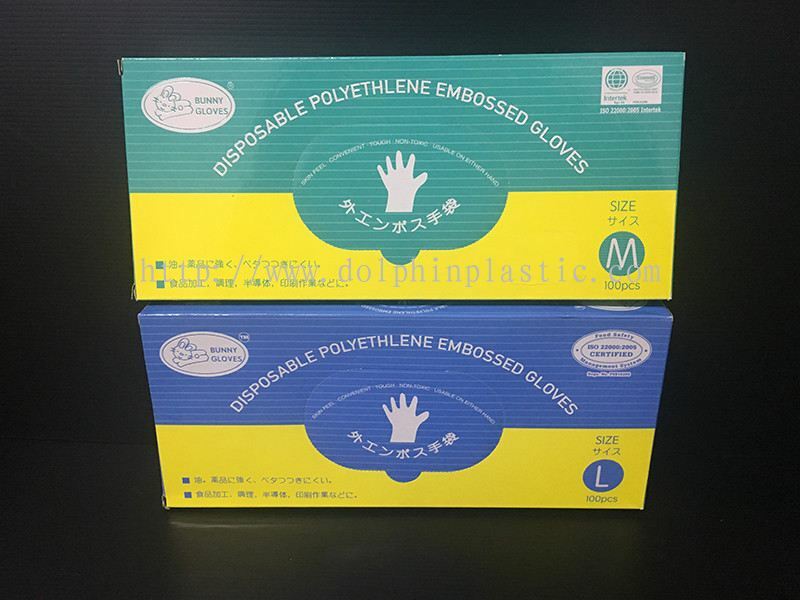 Dolphin Plastic Trading - Dolphin Plastic Trading is a company that wholesales and retails plastic packaging products. 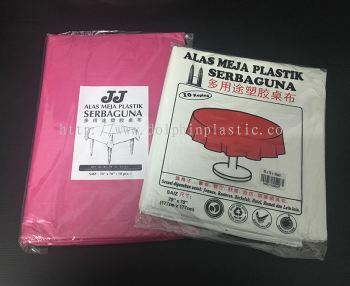 Our main office is located in Kulai, Johor, Malaysia. 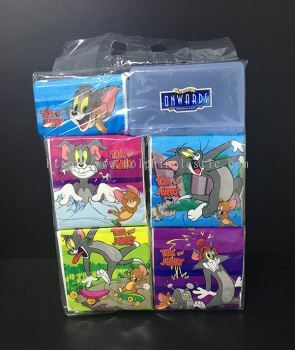 155, Jalan Berjasa 7, Taman Timur, 81000 Kulai, Johor, Malaysia. 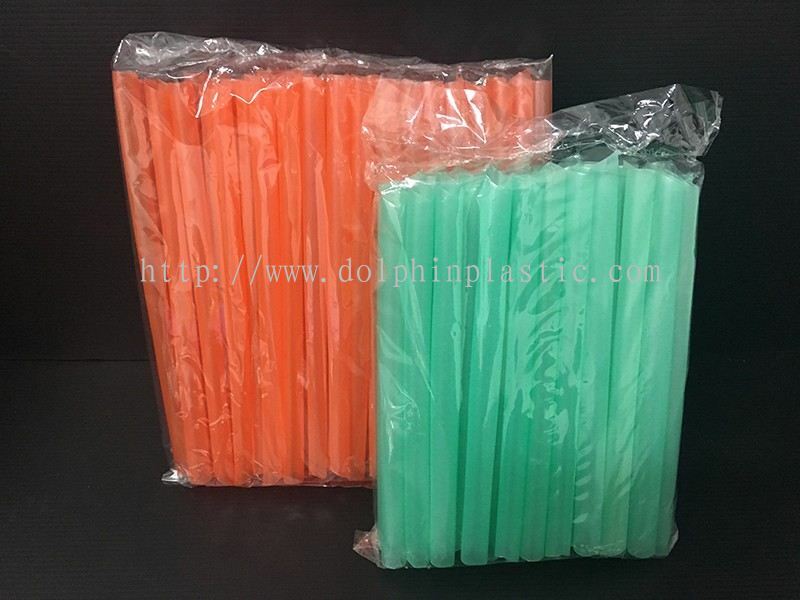 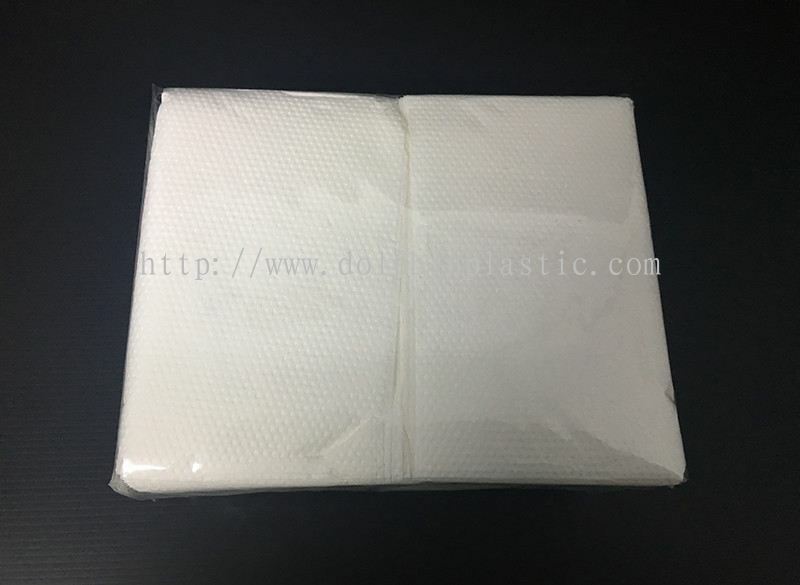 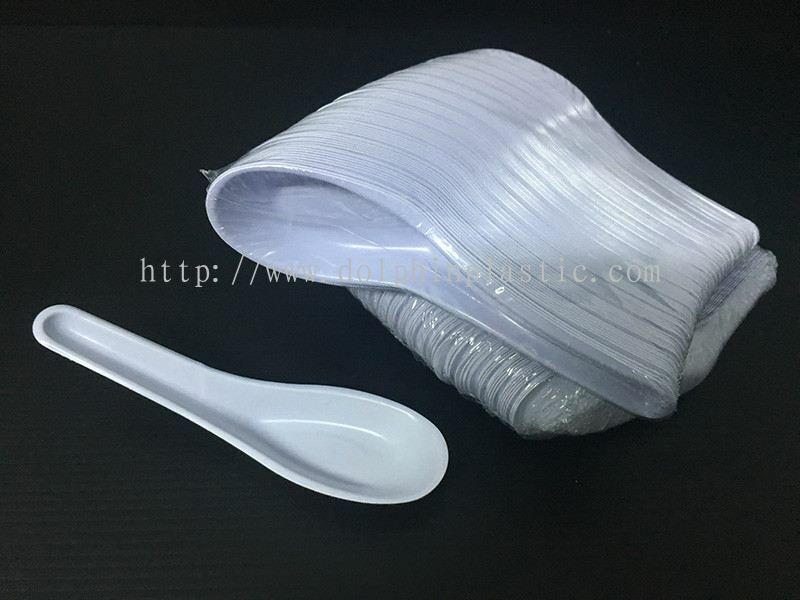 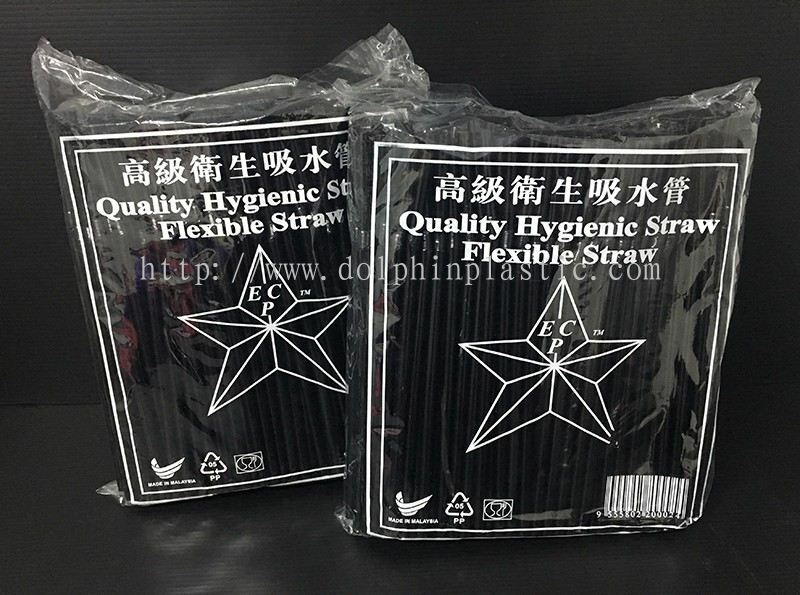 Dolphin Plastic Trading is a company that wholesales and retails plastic packaging products. Our main office is located in Kulai, Johor, Malaysia. 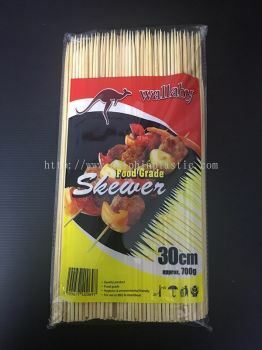 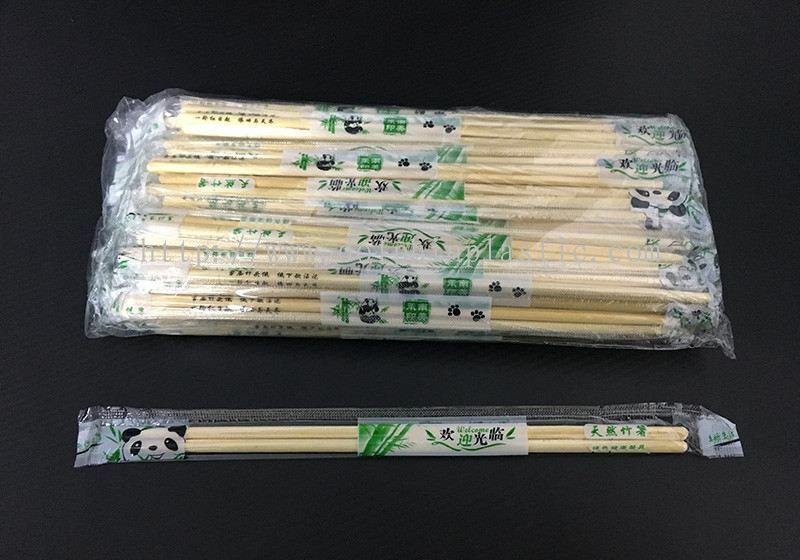 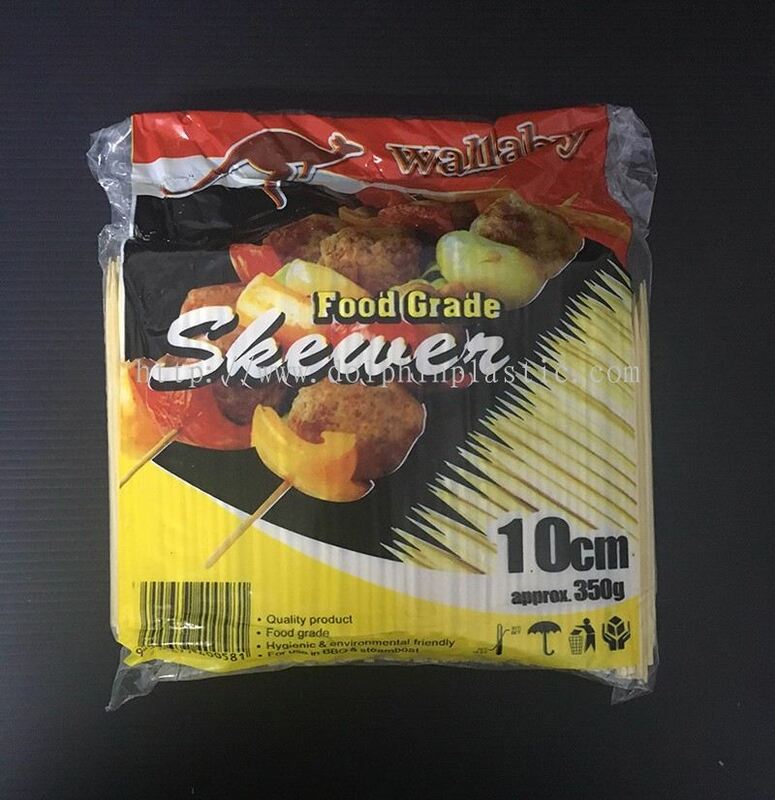 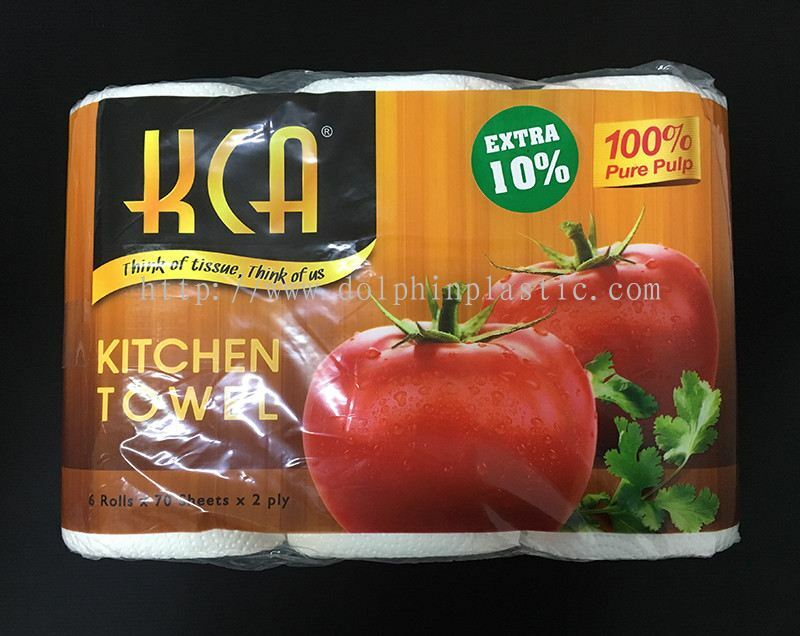 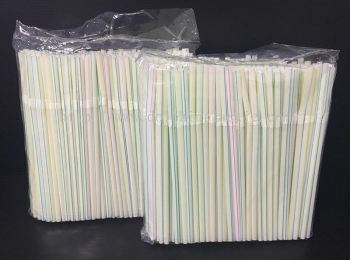 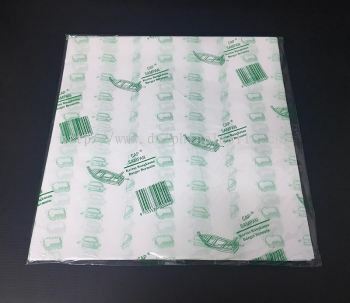 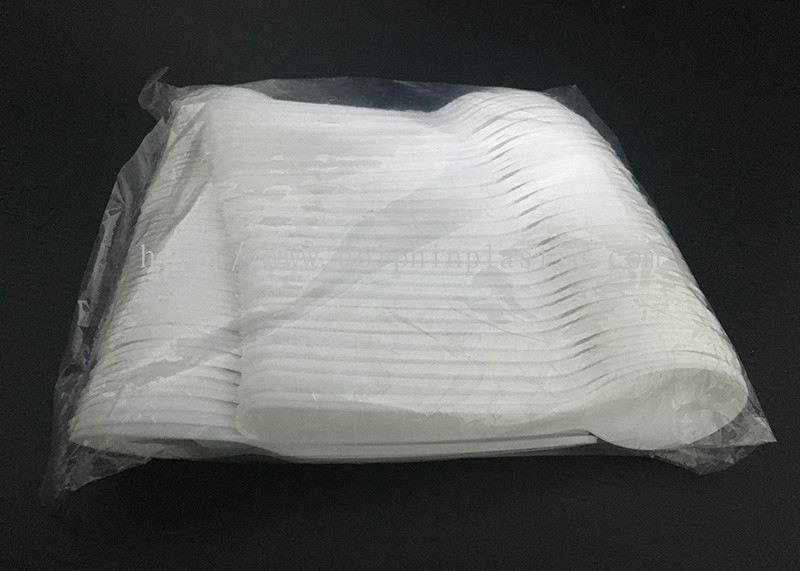 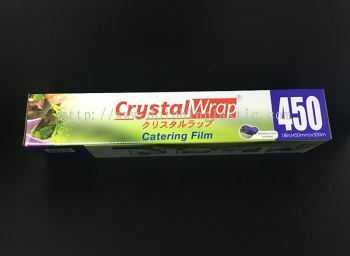 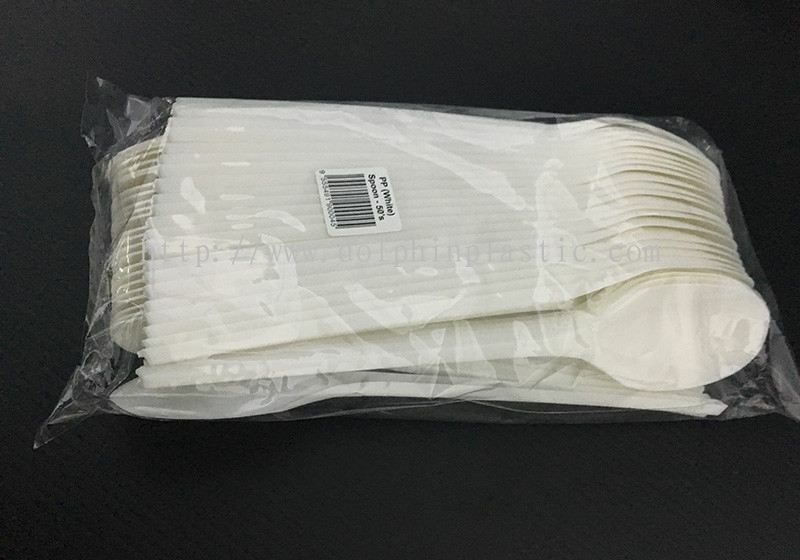 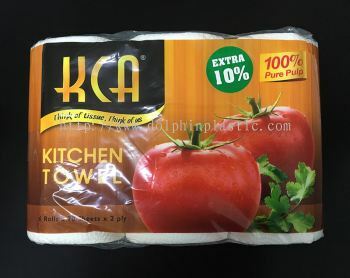 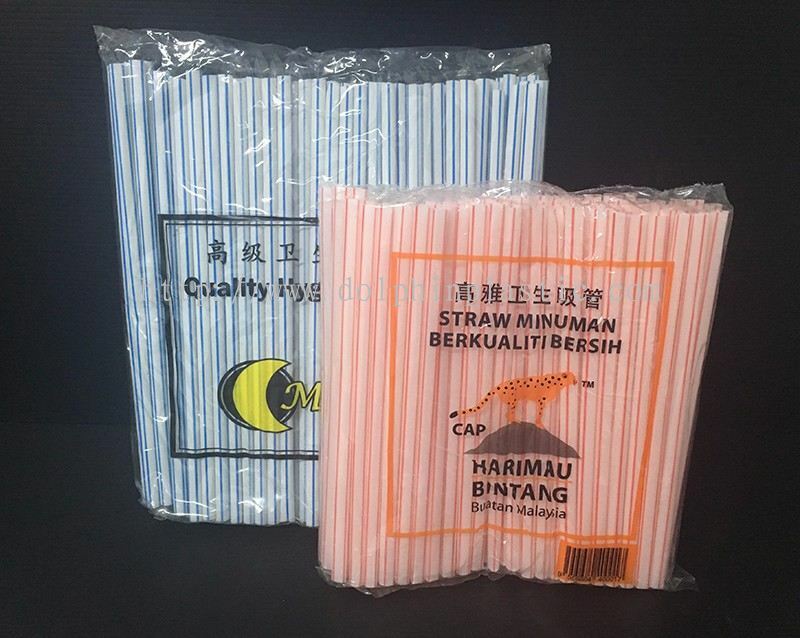 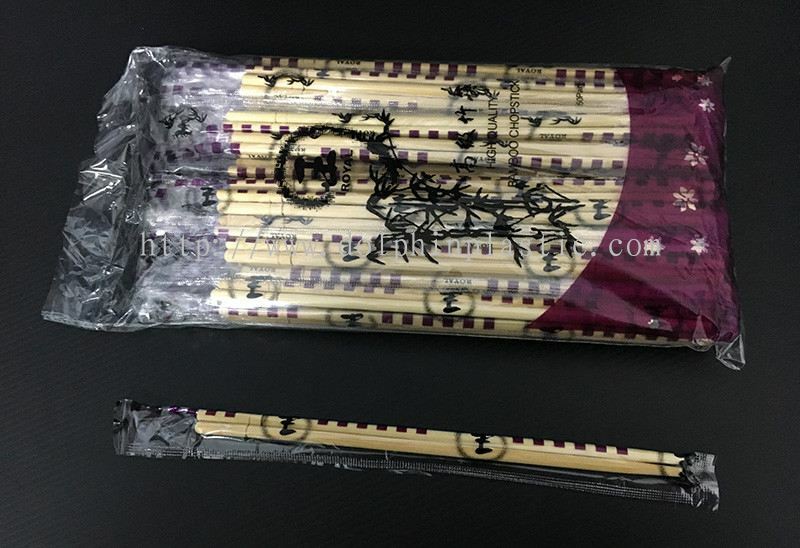 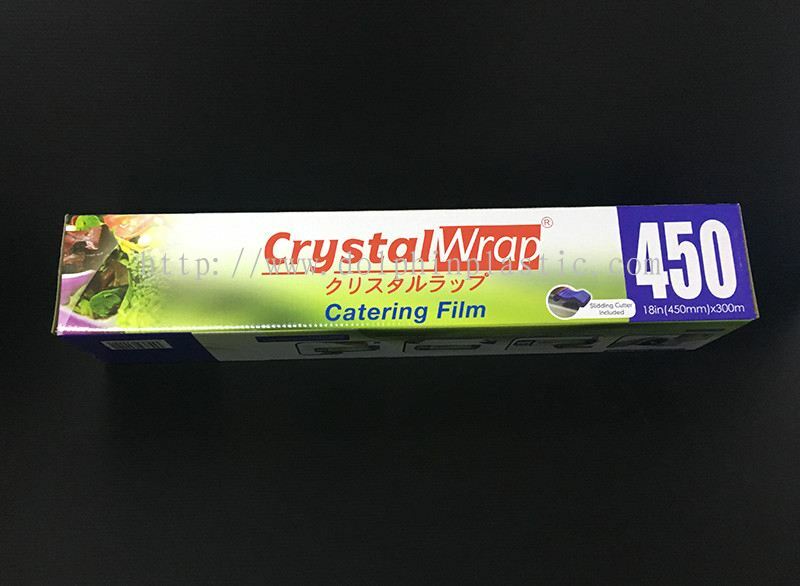 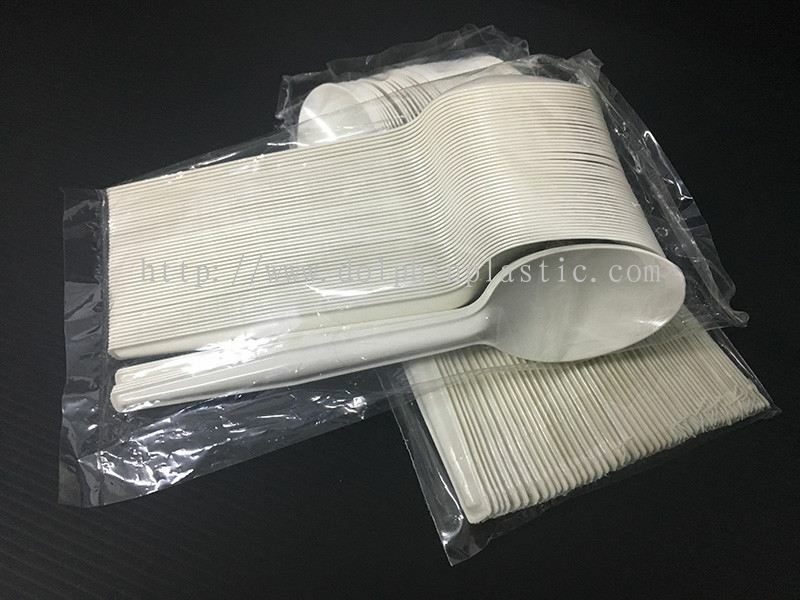 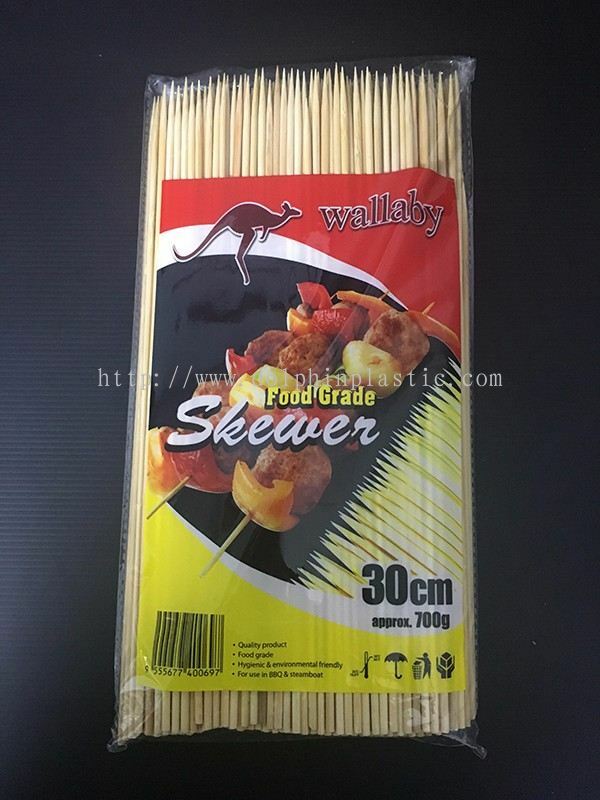 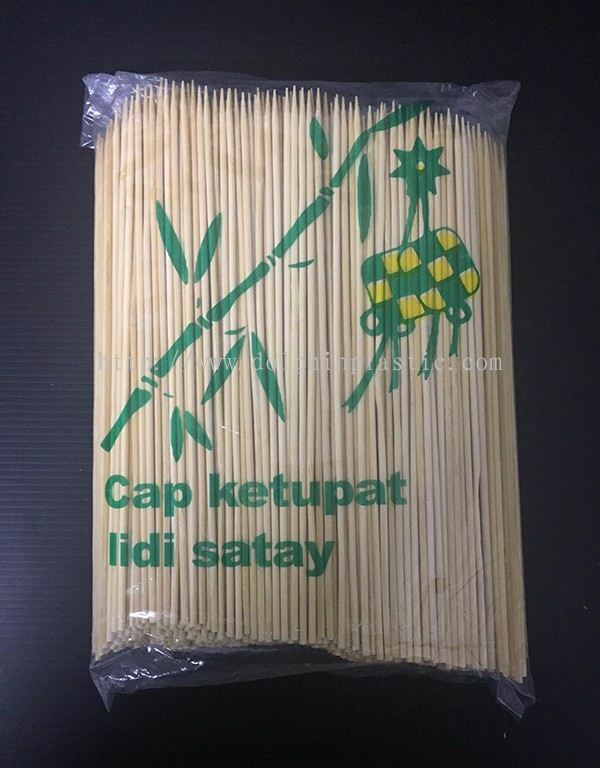 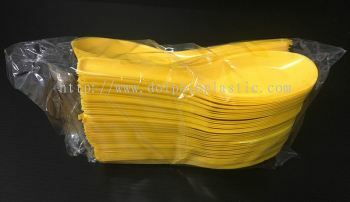 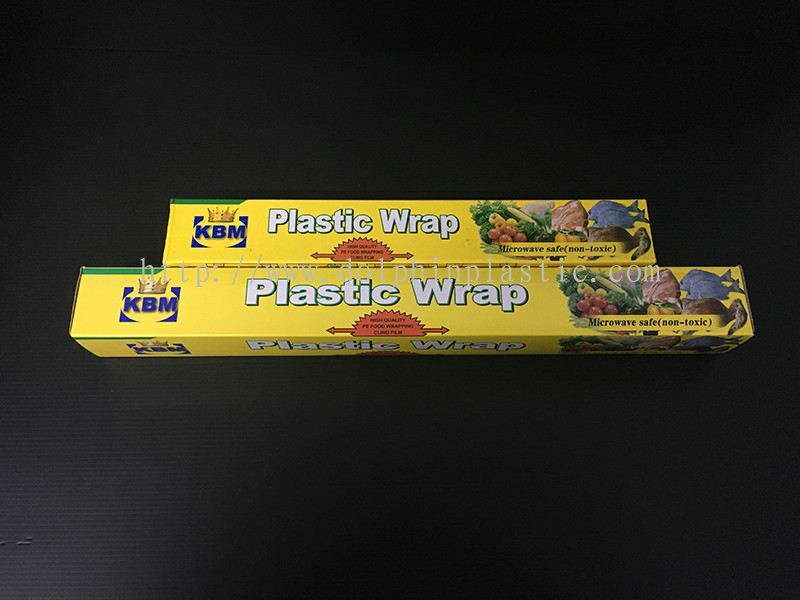 The product range that we supply includes disposable cup, plastic cutlery, plastic container, drinking straw, plastic carrier bag and take away packaging. Dolphin Plastic Trading is specialises in providing various plastic packaging products that used for food and others major industries. 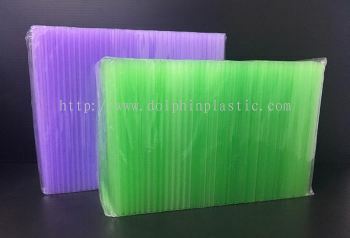 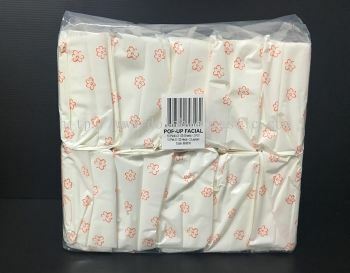 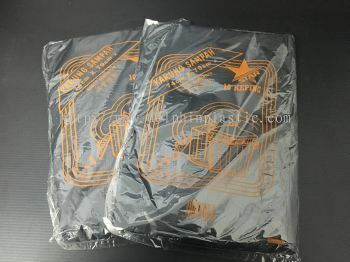 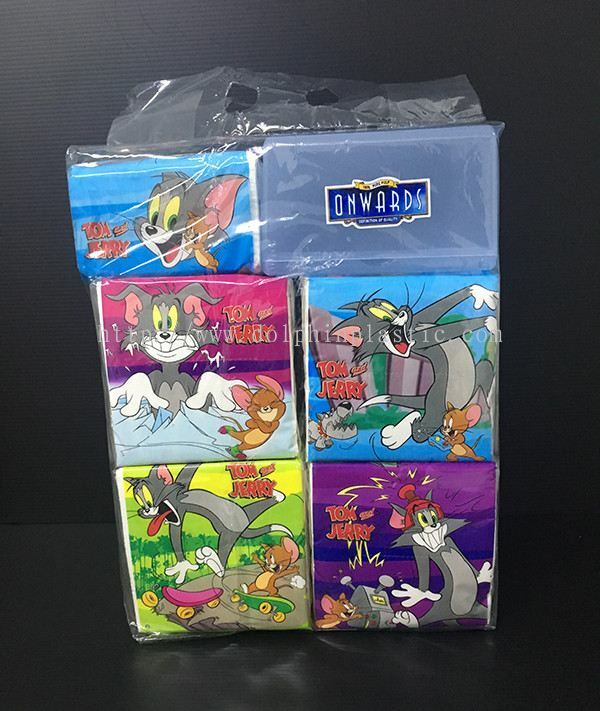 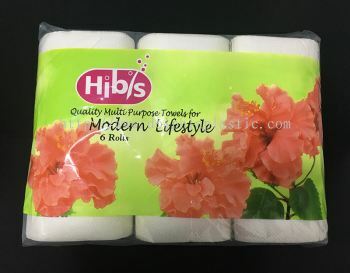 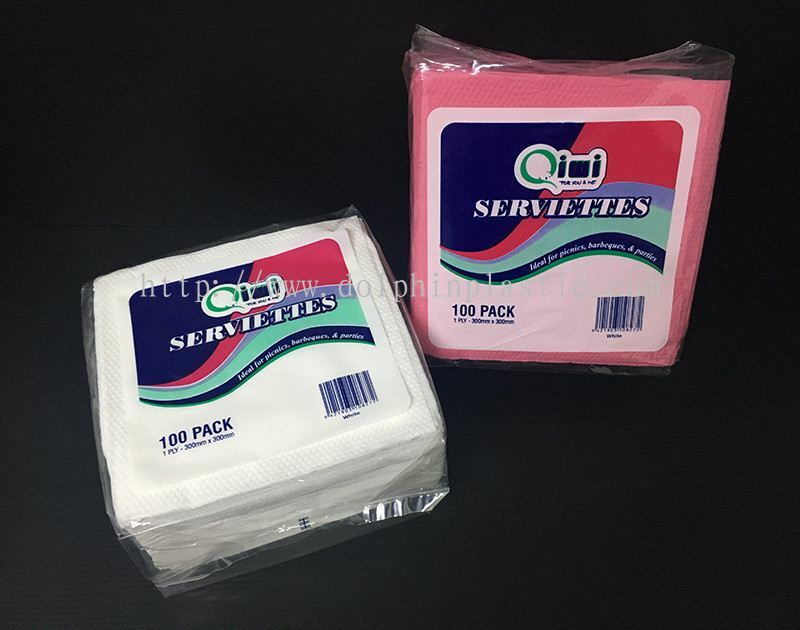 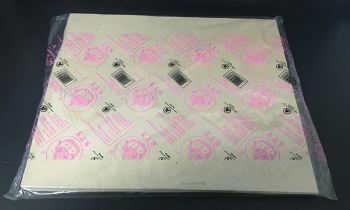 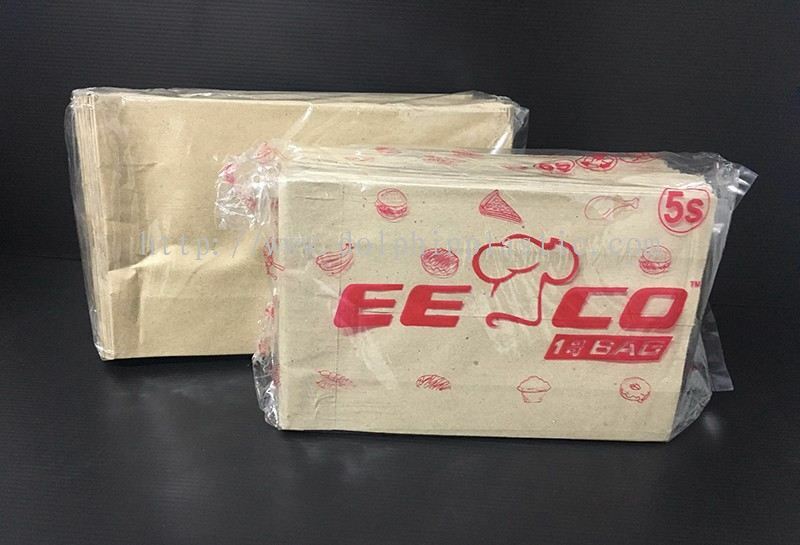 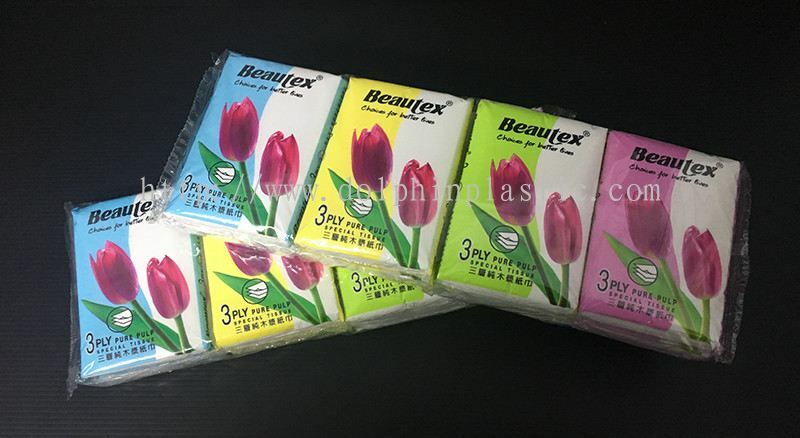 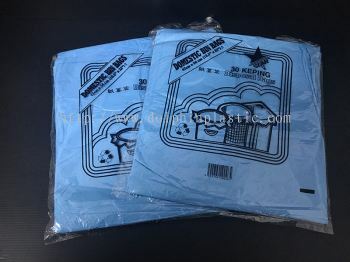 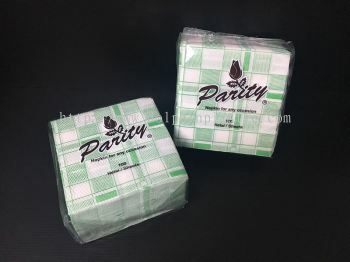 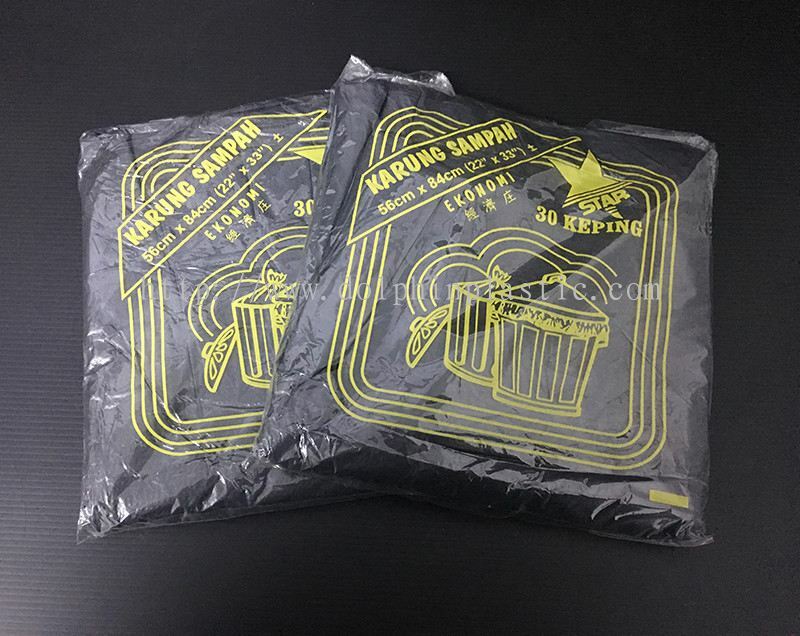 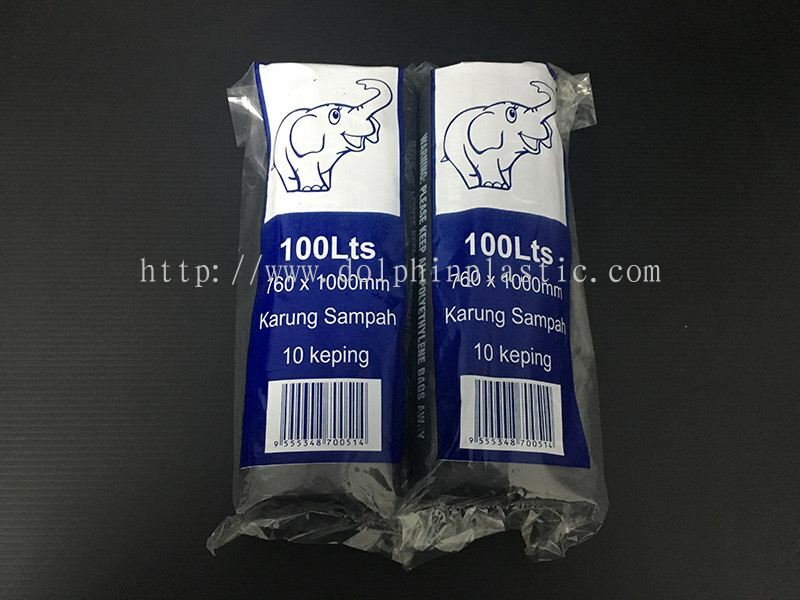 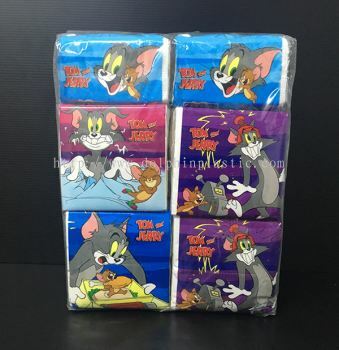 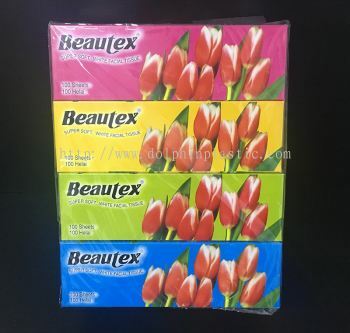 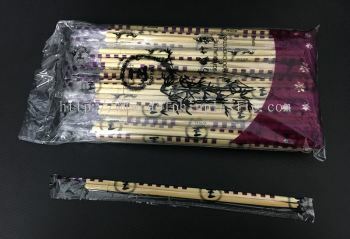 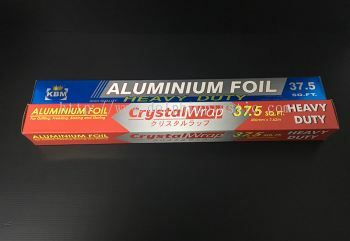 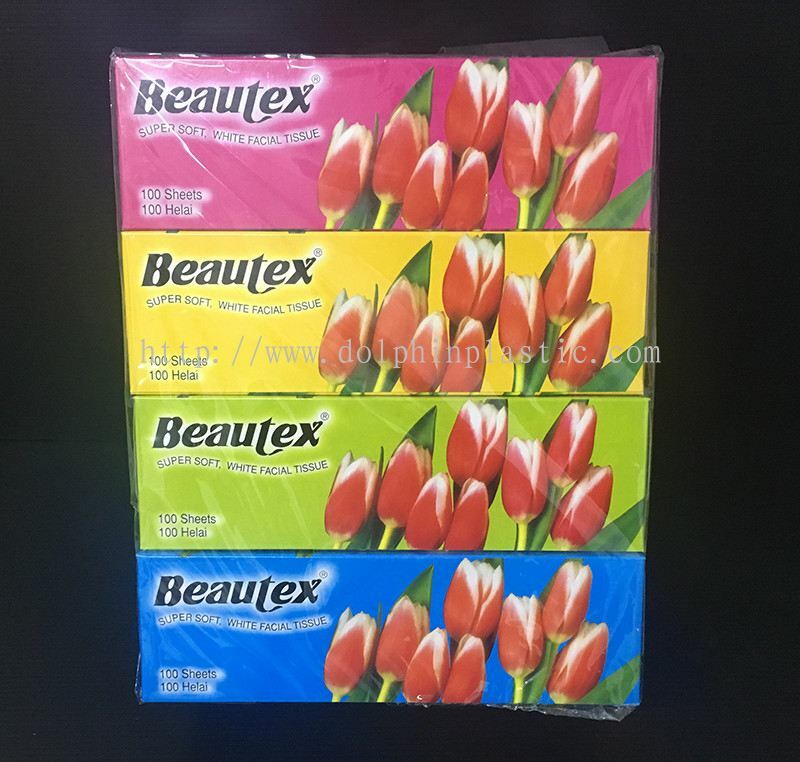 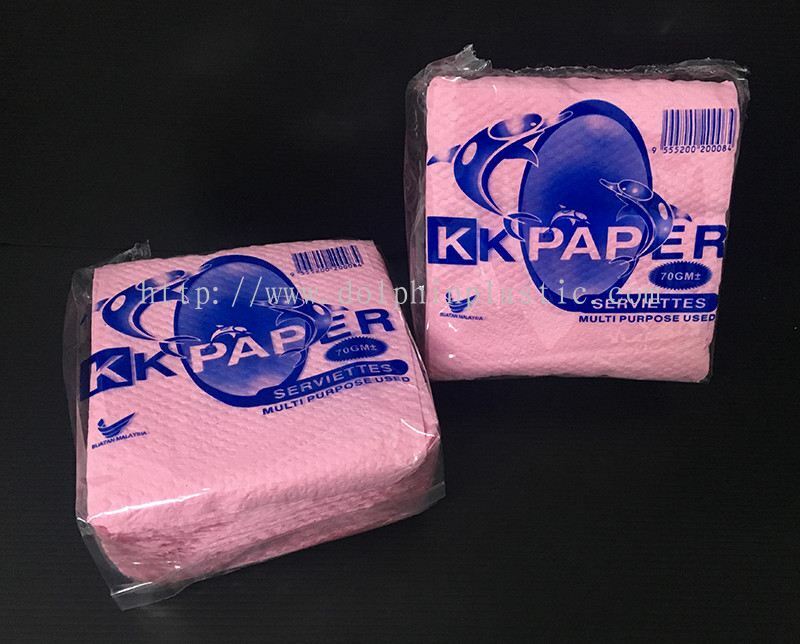 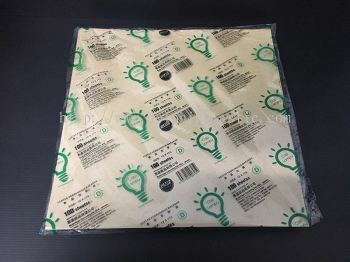 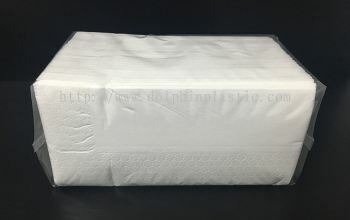 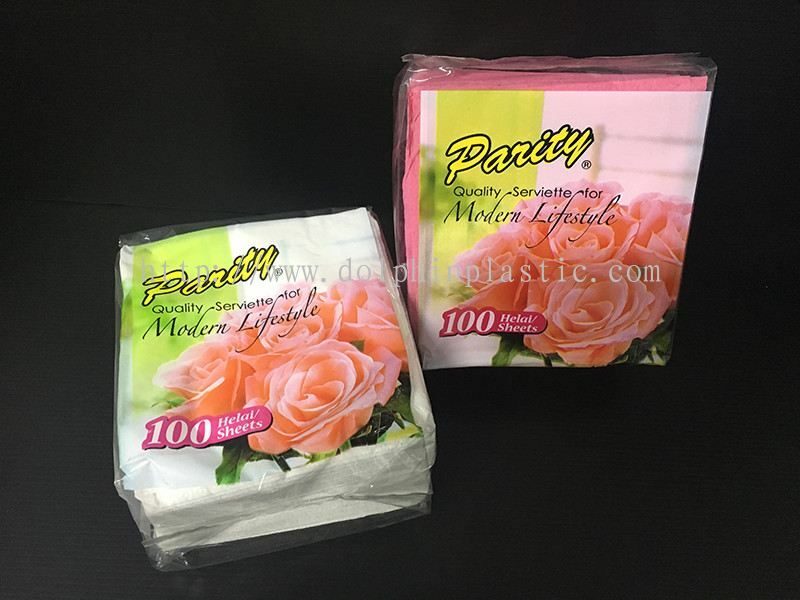 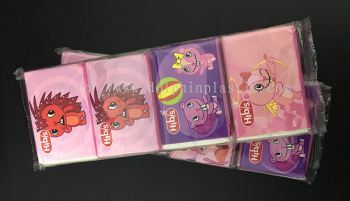 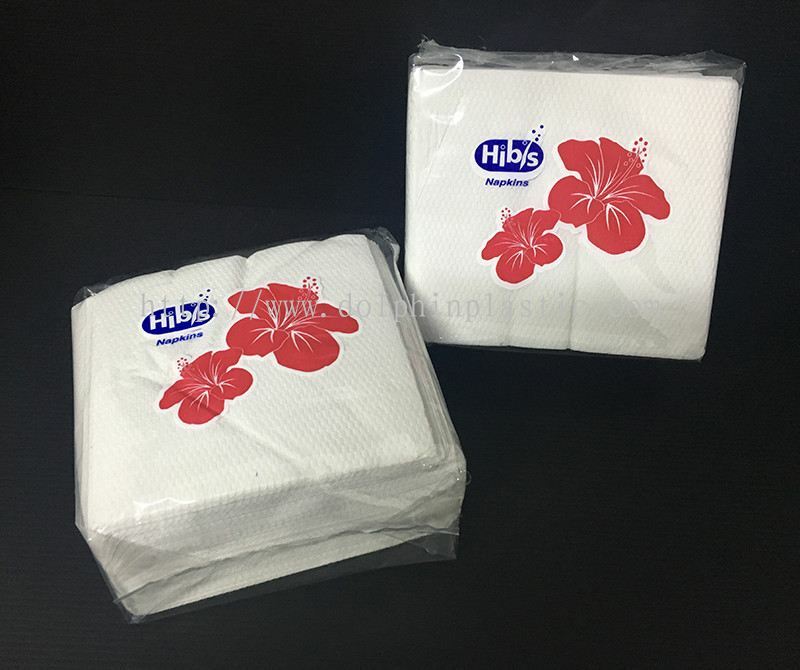 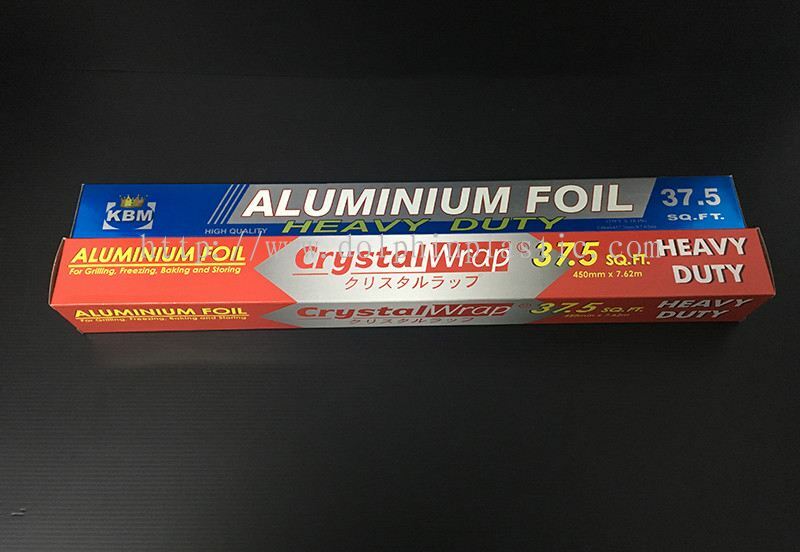 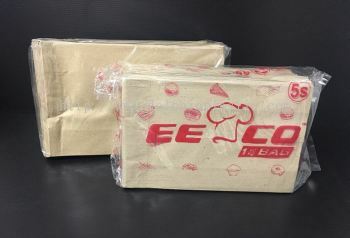 Our goal is to provide customer full range of packaging products to protect products for distribution, storage and sale. 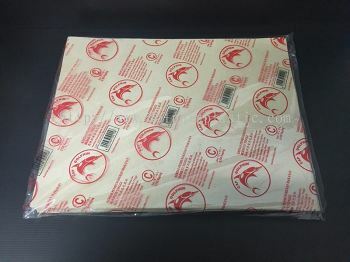 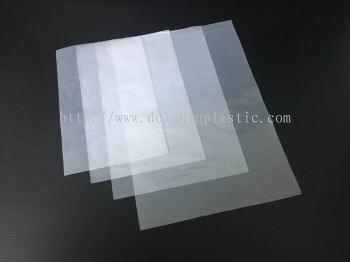 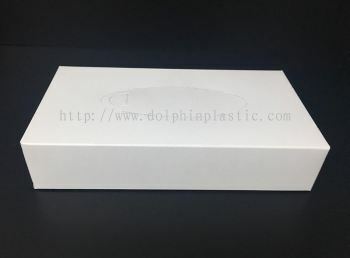 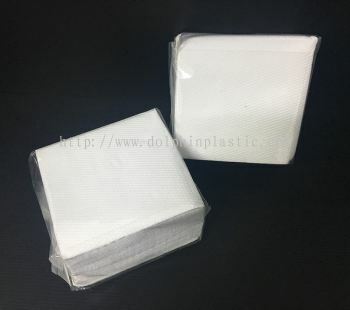 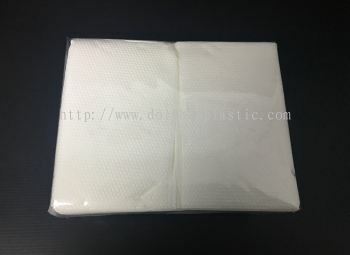 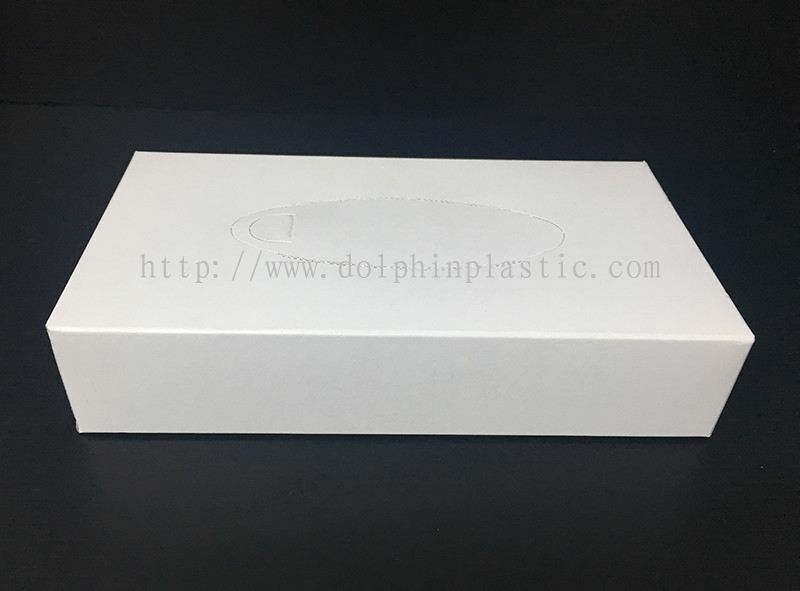 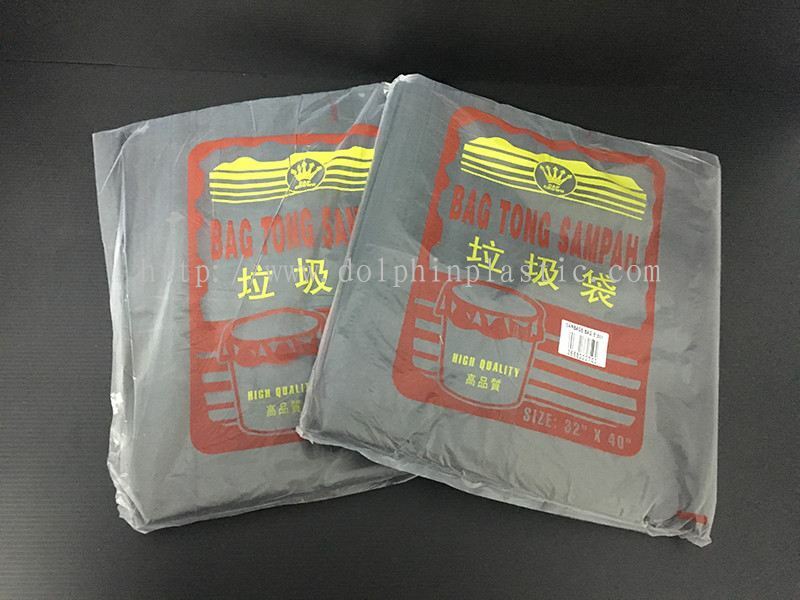 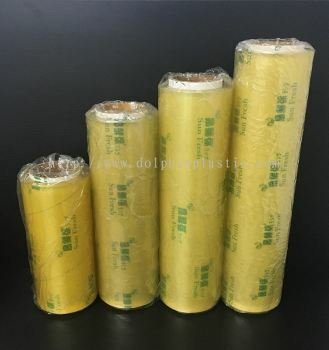 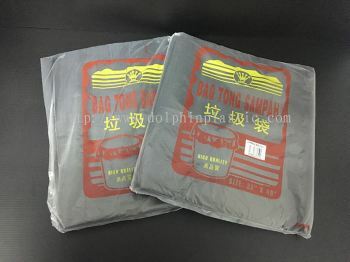 In Dolphin Plastic Trading, our group of professionals sales team are packaging experts and backed by a highly technical experiences.We will assist you in selecting the right packaging material and design for your products. Dolphin Plastic Trading Updated Company Profile — Home Banner. Dolphin Plastic Trading Updated Company Profile — Topbar Banner.